It was the first program at the CBC to employ people with disabilities on air and behind the cameras. It was the first to provide them with professional training and get them started in broadcasting careers. It was also a first to provide closed-captioning and the first to train the people who wrote the captions. D-Net was a coproduction between CILT, CBC and Fireweed Media, a production company run by people with disabilities. It was a great example of an innovative partnership between the community of people with disabilities, their organizations, public broadcasting, private and public funding. CILT recently collected the original broadcast tapes, digitized the programs and now has made them available on our YouTube channel. The programs deal with such subjects as accessibility, social attitudes, universal design standards, success stories, legislation, inclusion, accommodation, media, jobs, and housing, immigration, First Nations and human rights. D-Net is a vast resource of images, clips and reflections from people who were active contributors to change. The list of on-camera guests and contributors includes politicians, community leaders, sports, arts, media, technological innovators and active citizens from across the country and around the world. D-Net is a vast resource of images, clips and reflections from people who were active contributors to change. D-Net appeared at a critical time in the lives of people with disabilities during the long march toward equal rights and public consciousness. It is interesting to look back at these programs and reflect on how far we have come since then… and what remains to be accomplished. In the near future CILT will continue to work with other organisations to provide a complete index to the content of the series. The next steps will be to make the series searchable by names, key words, dates, and categories, to develop further innovative packaging of this archival material including educational materials, and to develop additional new programming. We are currently seeking both financial resources and those with technical abilities to help realize the vision and potential of D-Net. Please provide all comments to D-Net, c/o CILT. 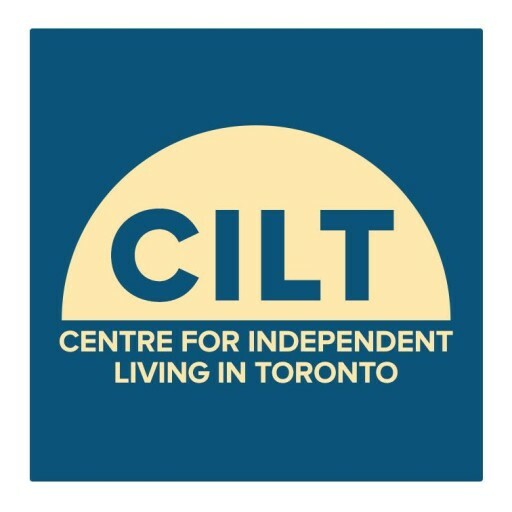 Wendy Porch, execdirector@cilt.ca, 416 599-2458…. Stay tuned!